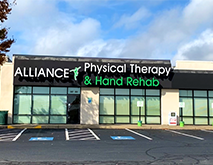 At Alliance Physical Therapy, we provide 24-hours online appointment scheduling serviced within 48 hours. 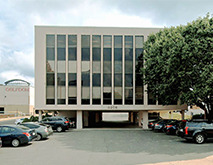 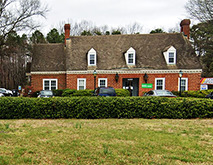 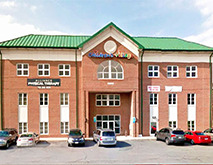 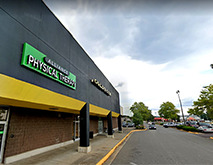 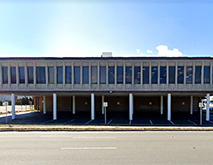 Our 17 conveniently located offices serve physical therapy needs from downtown Washington through the Northern Virginia area into Richmond. 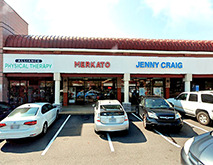 If your insurance provider is not listed, please contact one of our offices directly.